Wilckodontics™ is a technique designed to dramatically increase the rate of tooth movement. During the procedure, some of the supporting bone is removed and re-stimulated. This is because the bone is soft and there is less resistance to the force of braces. 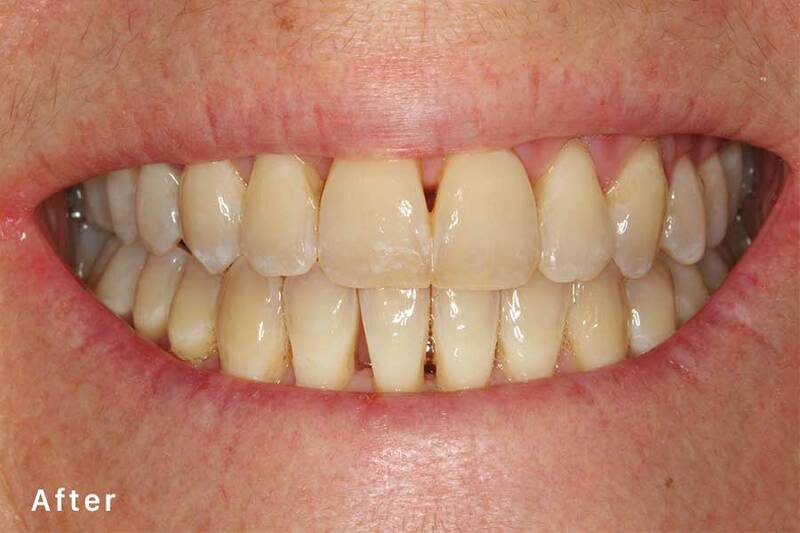 Research has shown that treatment results are as stable and long-term as that of conventional braces treatment. 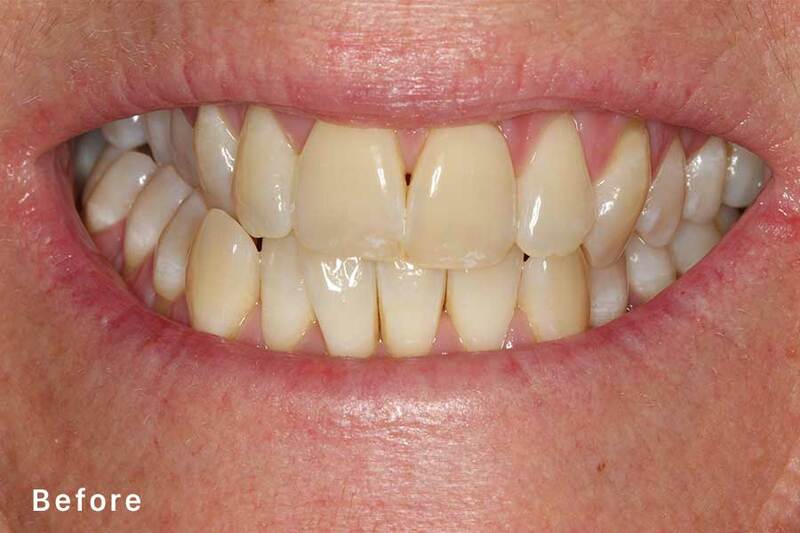 Wilckodontics offers a much shorter treatment time, which generally averages between three to nine months.